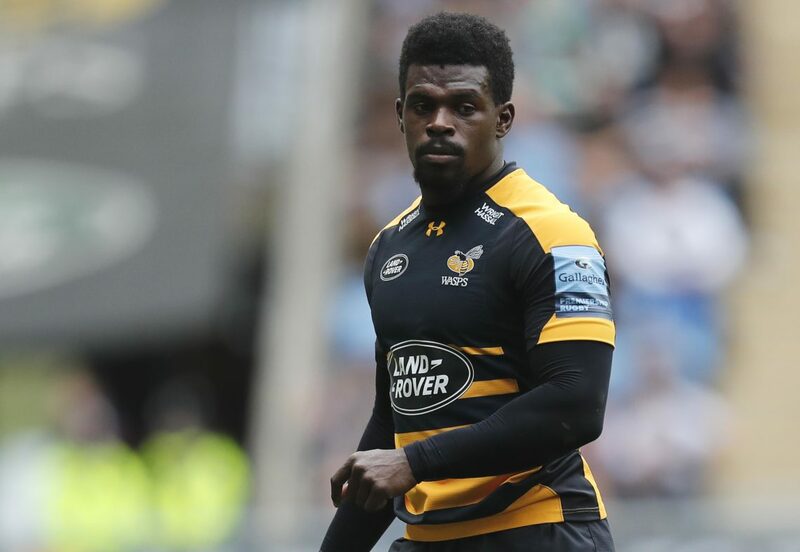 Eddie Jones says Christian Wade was unlucky to come through in a strong period for English wingers and wished him the best as he chases a career in American football. The 27-year-old is third in the all-time Premiership try-scorers list with 82 tries, but won only one England cap. “You come through at times and there are a lot of good players and Wade has come through with a lot of good players in his position,” said England head coach Eddie Jones. “He’s an outstanding player, everyone in rugby wishes him all the best in American Football. His decision to quit rugby union was reported on Friday, with former England back Ugo Monye saying he had been let down by the sport.